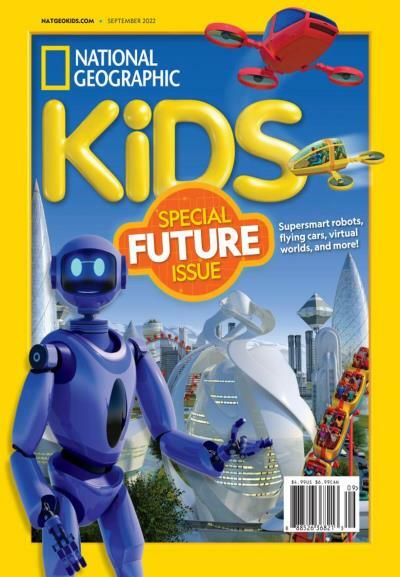 A kid's version of the well-known nature magazine, National Geographic Kids features the same high quality photos you expect from National Geo, but with stories and subjects meant for a younger audience. 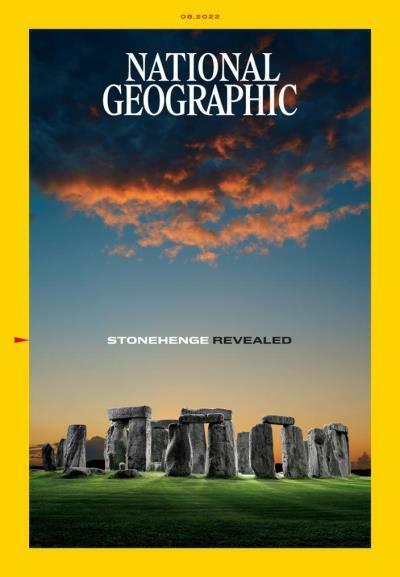 National Geographic has long been considered the expert source on adventure photography, especially from exotic places in the world. 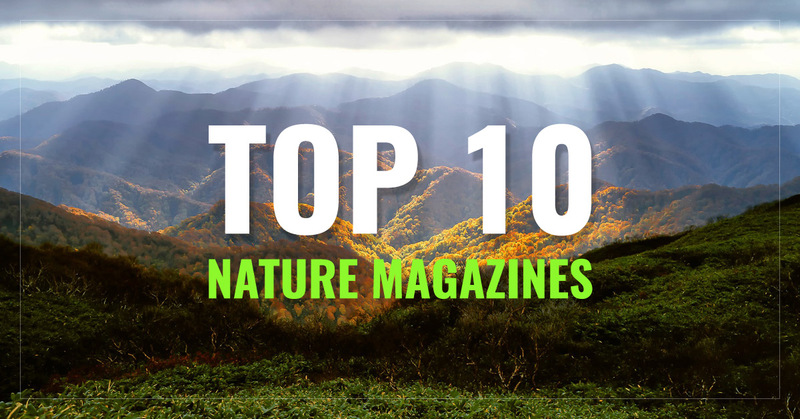 For articles and quality photos focusing on nature, this is the best magazine. 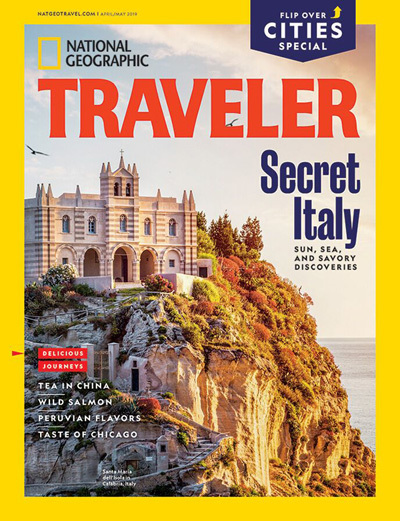 National Geographic Traveler combines the stunning photography of National Geographic with a strong passion for interesting travel locations. 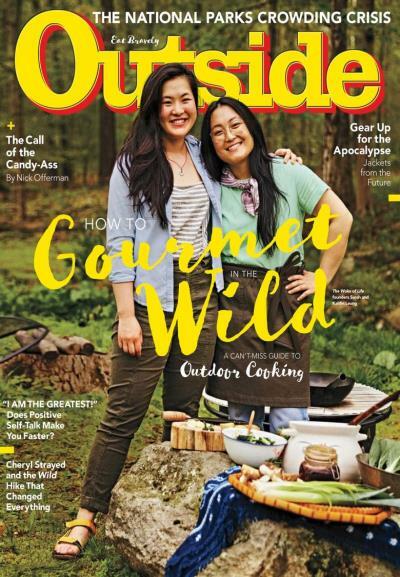 This magazine will reignite your love of travel with articles, images, and stories. 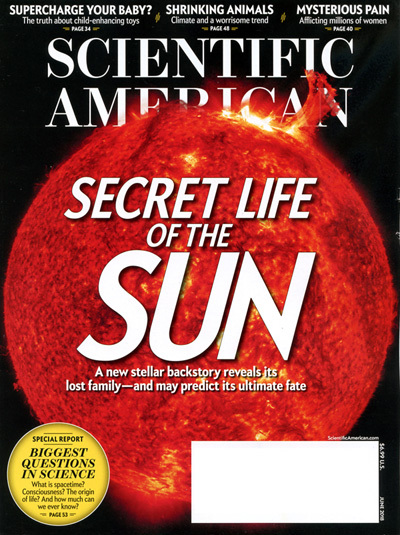 To stay updated on the latest news in all of the major sciences, Scientific American uses infographics, photos, and expert explanations to keep you knowledgeable. 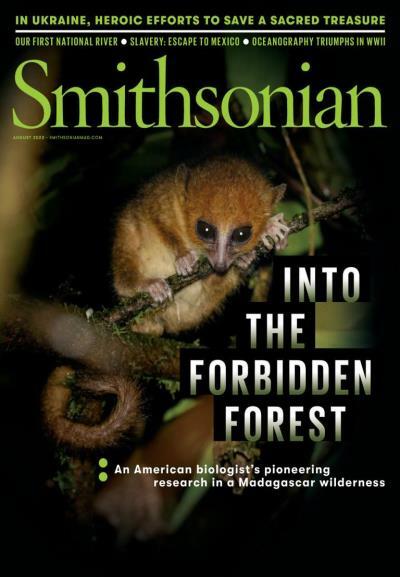 Smithsonian Magazine is the official publication of the Smithsonian Institute. 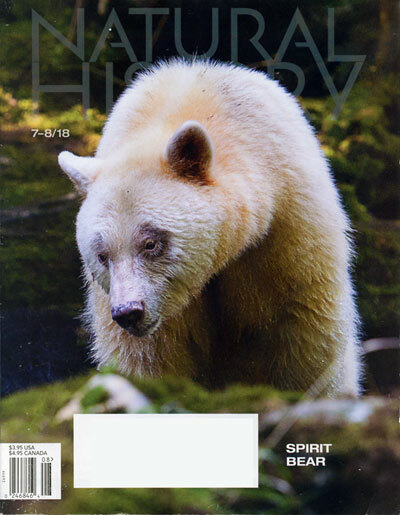 Like the museum itself, the magazine covers a wide-array of interesting topics, ranging from science to history. 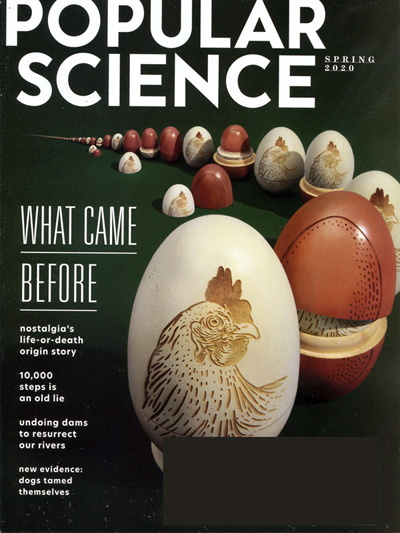 If you want to be on the cutting edge of technology and scientific discovery, Popular Science will provide news, trends and science articles that will peak your interest. 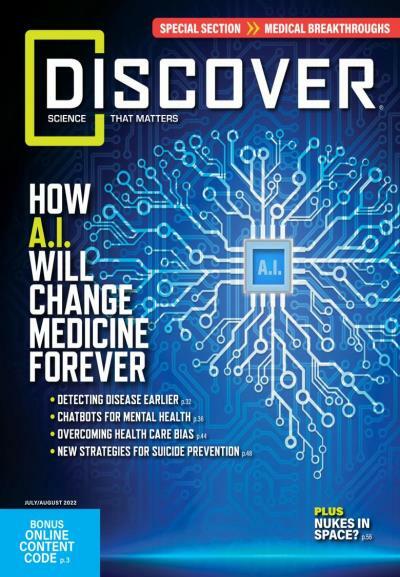 Discover the curiosities of science and explore the mind, body, space, medicine, and the environment through Discover Magazine. Have fun with the latest discoveries in technology, or be amazed by the wonders of the natural world. 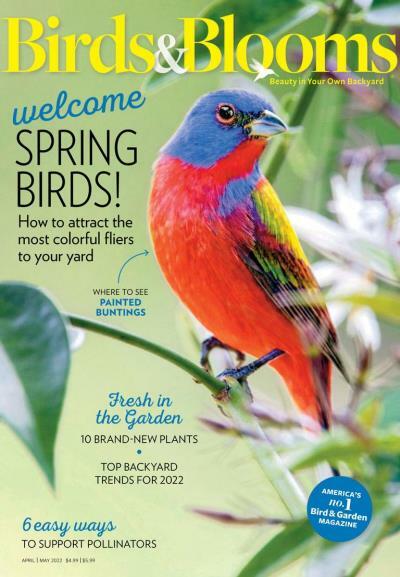 Offering stories shared by readers and stunning photography, Birds & Blooms is the leading magazine for aviary and gardening interests. 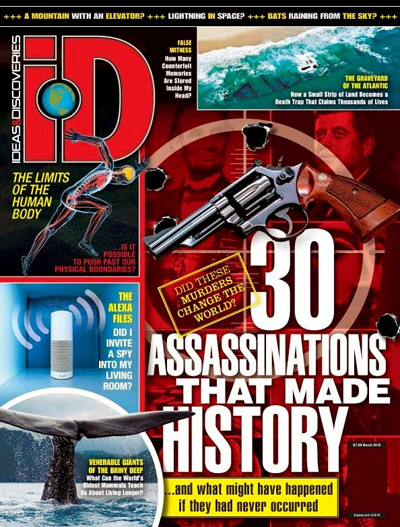 Ideas & Discoveries is a science magazine covering everything from ancient history to futuristic. From the internal workings of the body and the mind, to secret societies, mistakes made in history, facts and illusion, and the many wonders from around the world. National parks preserve and protect these precious resources so that every generation in America may enjoy their beauty. 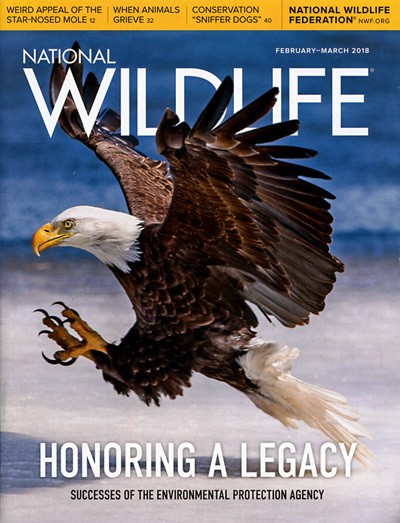 The National Parks Conservation Association shares news about the parks in this colorful and informative magazine. 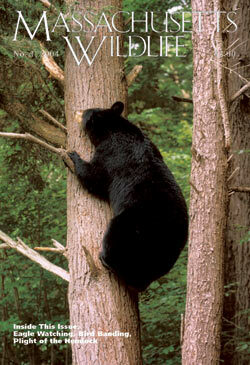 The National Wildlife Federation protects wildlife and their habitats. 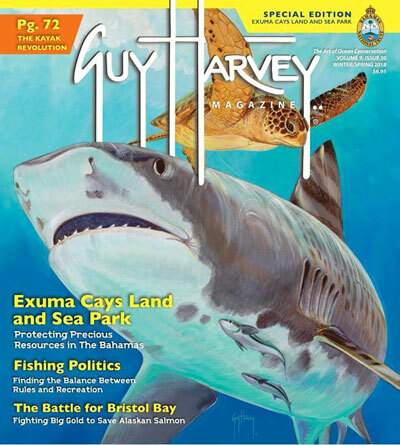 The magazine shares news plus helps kids and their parents learn how they can advocate and support the cause for safe and clean habitats. Outside Has everything for the fitness enthusiast. Stay fit with top gear, get in shape, or make your own "bucket list" and have the adventure of your lifetime.